Pneumatic Press offered by us comprises modular units that make these highly suitable for handling the demands of processes involving joining, assembling, transforming operations optimally. Made available with different pressing capacities, these presses feature precision construction and functional standards that make the system perform consistently over a long period of time. Coming with superior press control mechanism, these come with workstations that are in exact compliance as per the defined standards. 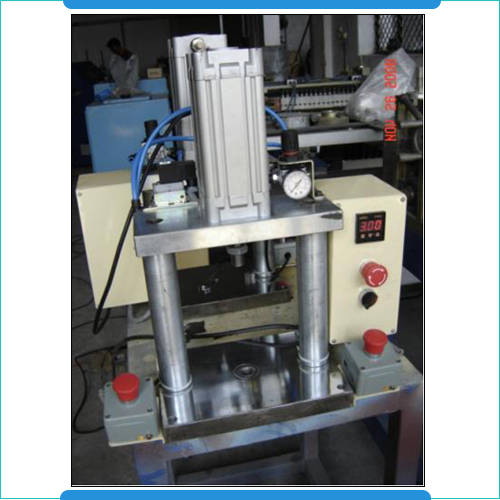 These pneumatic presses can be used for single cycle mode as well as in automatic mode as required by the customers. Some of the standard features of these presses include modular designs that can be adapted to individual requirements, process optimization provided through means of adjustable parameters, allowing easy adaptation to different tool & part heights, allowing easy as well as exact positioning of tools because of precision bore & T-slot and others. Facility to adjust the height of gathering table as per pleat depth. Change of pleat depth by just replacing one gear. 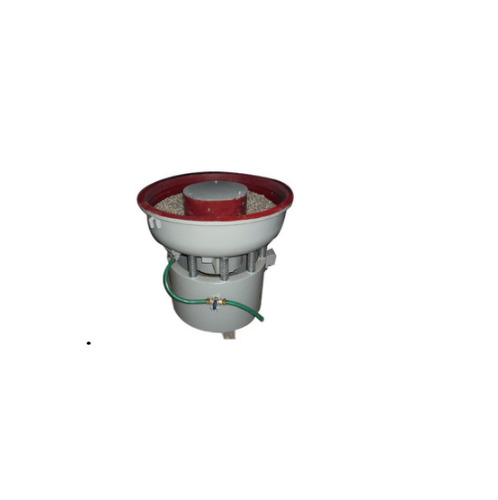 Vibratory deburring machine made available by us finds application for meeting the demands of work cell de-burring. Backed by the latest technology and functional support, these machines are designed to provide for the need of portability as well as easy installation, thus making these the preferred choice of client companies. The advanced functional support provided by these machines also allows for achieving faster. 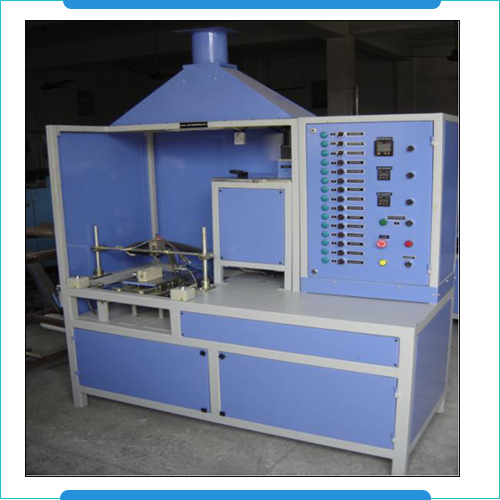 Numeric Controlled Railway Test Rig is precision designed and constructed testing equipment that is constructed to provide for optimum functional support in given applications. These test rigs are designed to handle the demands of processes involving turn-tilt tables, vehicle weighing system, measurement track curves as well as other testing options that offer rail operators get certification through competent authorities. These numerically controlled test rigs can also be provided with necessary changes so as to test other different products and processes as demanded by the customers. Railway Test Rig solutions offered by us allows railway authorities as well as client companies engaged in supporting railways through supplying desired materials to test the facility as well as product solution as well as ensure these march up with the defined regulatory requirements. Some of the facilities we can provide in these test rigs for railways sector include Tipping equipment, Acoustic measuring rig, High-voltage test system, Measurement track curve and others. 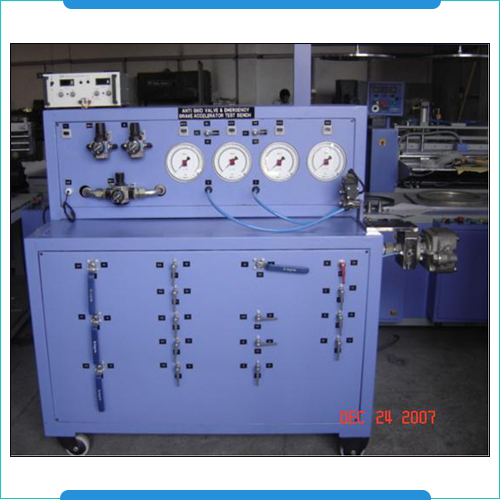 Further, we can also introduce customization in these test rigs as per the specific demands of the customers. 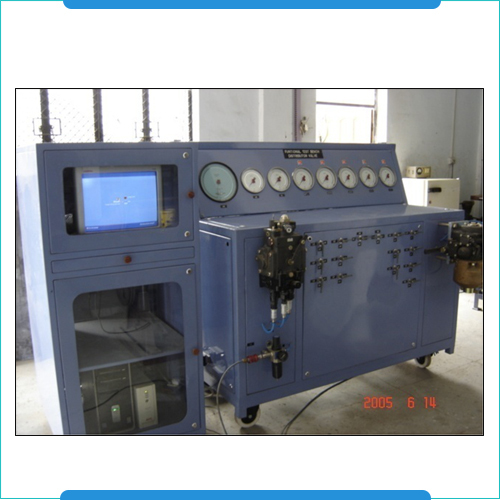 Coal Tar Dispensing Machine made available by us are backed by latest technology support as well as durable construction standards that make these deliver optimum functionality in given coal tar dispensing operations which is a brown or black liquid having high viscosity and is by-product of carbonization of coal. Here, our in-depth knowledge of the industry as well as of the coal tar dispensing machines being offered, latest infrastructure support as well as team support in form of dedicated professionals also allows us to bring in these machines custom defined changes as required to meet the process needs at clients end.